For waitlist placement, application packets accompanied by orders may be submitted 90 days prior to your requested housing date. Please contact your Leasing Specialist if you do not yet have orders at the 90-day point. * The only exception would be for incoming Key and Essential personnel. 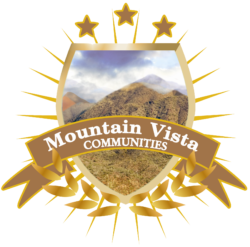 Mountain Vista Communities honors the Key and Essential Personnel list, as established by the Fort Huachuca Garrison Commander. Applying prior to arrival is strongly encouraged! D1172-2 DEERS Enrollment Verification Form from your local DEERS office or another form of dependent verification. 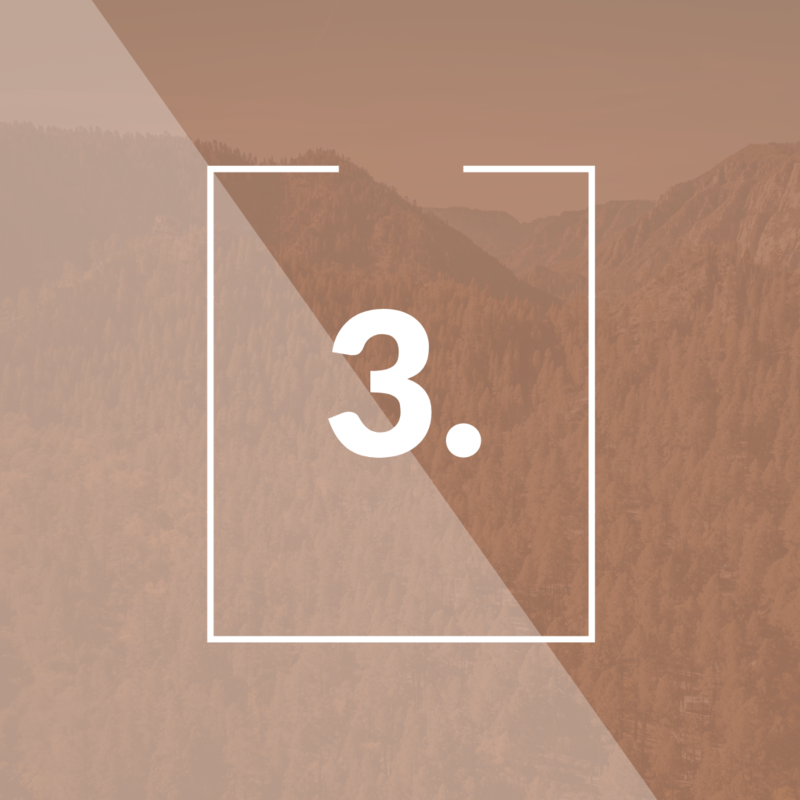 DA31 Please submit a working copy with your application, followed by a fully signed (block 14) version prior to lease signing. Most recent end of month LES showing BAH status. Applicants returning from a restricted tour will submit orders for Fort Huachuca, as well as orders for the restricted tour. Placement on the waitlist will be based on the report date for the restricted tour. PLEASE NOTE: MVC will not accept a photo for any of the above documents. You may submit as a .pdf or .jpeg but a photograph of a document will not meet requirements. Documents containing security features need to be printed, scanned and emailed, as they cannot be opened on our computers. Mountain Vista Communities is currently housing through Priority Level 4.
mailing your application, please call 520-515-9000 or email your Leasing Specialist. before contacting our office with questions or changes regarding your application. the date when the application and all necessary documentation are received. Our team is here for you to call or visit our community, schedule your tour or apply in person. From leasing to resident services and maintenance needs, we are here to assist you.